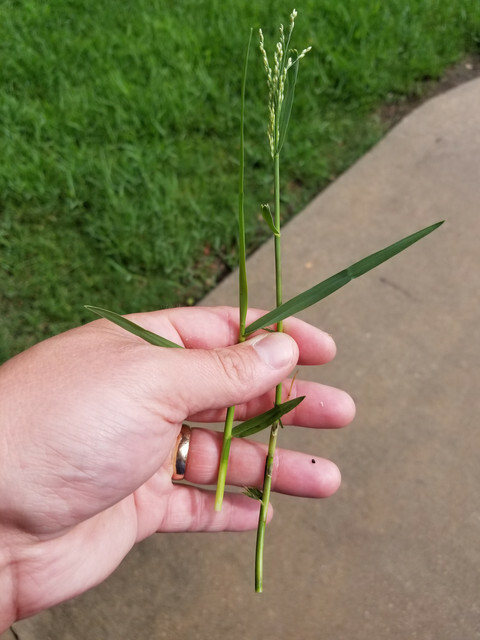 I made a standalone post about this, bu does anyone know if this is Johnsongrass or another type of weed or grass? Most of the yard is St Aug normally. The shite is everywhere and is growing really fast. I've been at this house for 3 years and I don't think I've seen this pop up - any ideas? 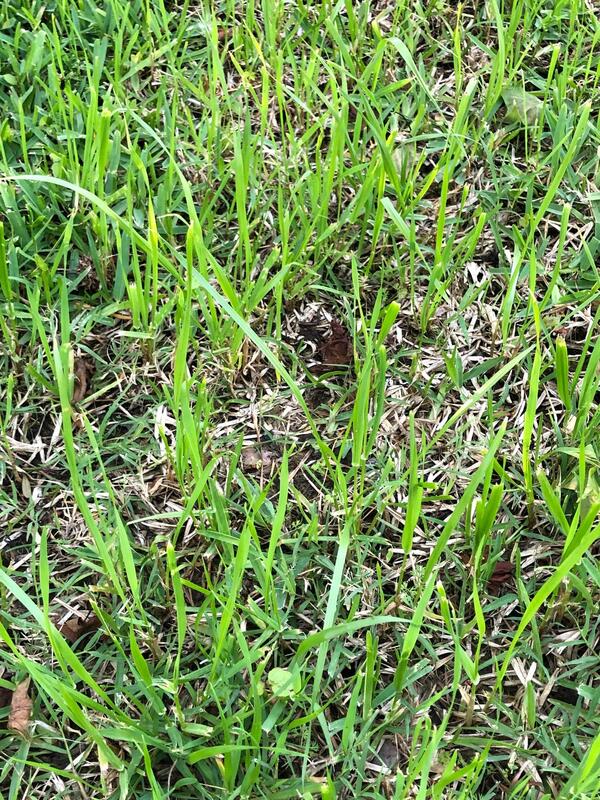 Did you over seed last fall? 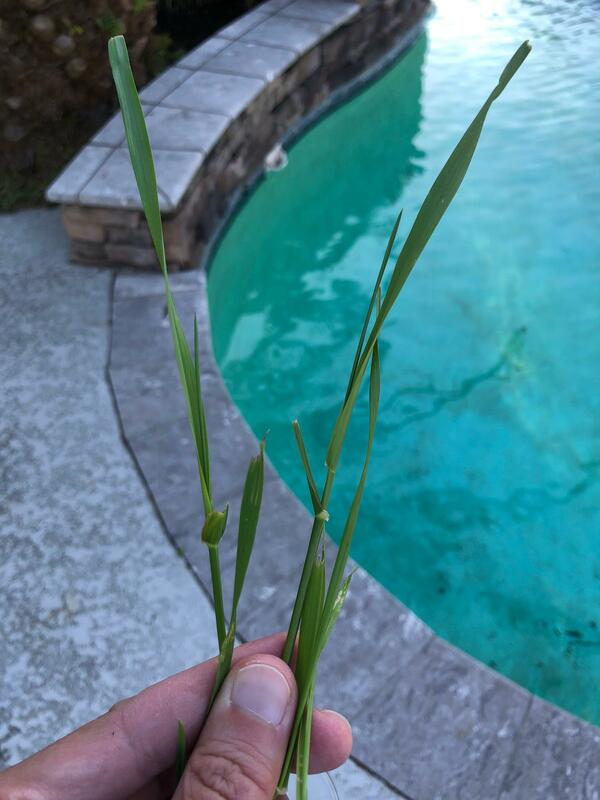 Torpedo grass I think. I'm about to re-sod my backyard and add drainage because of it. It has taken over about 70% of my backyard. Is it in a wet area? Edited to add a second pic. I see you added more photos and it does appear to be growing a little differently than what I'm dealing with. 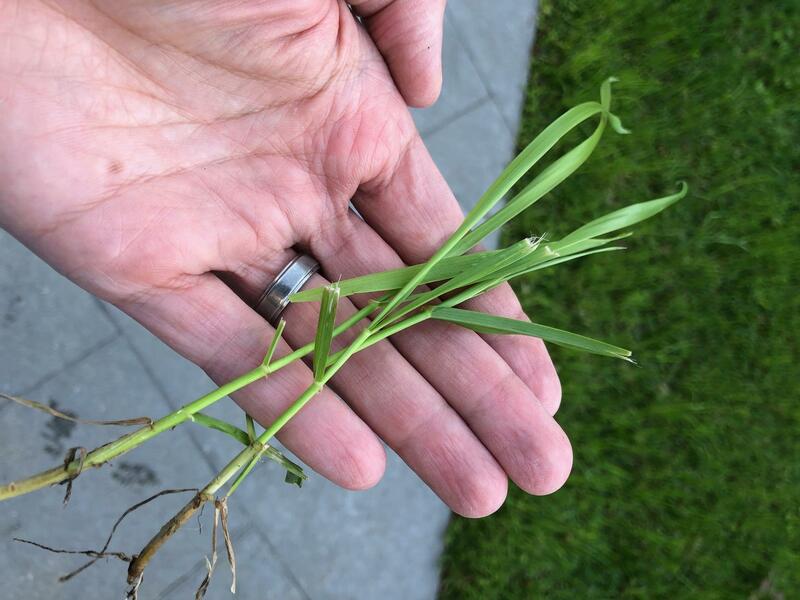 I actually didn't seed at all - only did a bonus S weed and feed a month ago. Normally it seems to grow near fencelines where it's wetter/lower. Now it seems be everywhere - is has been a wet late winter tho. 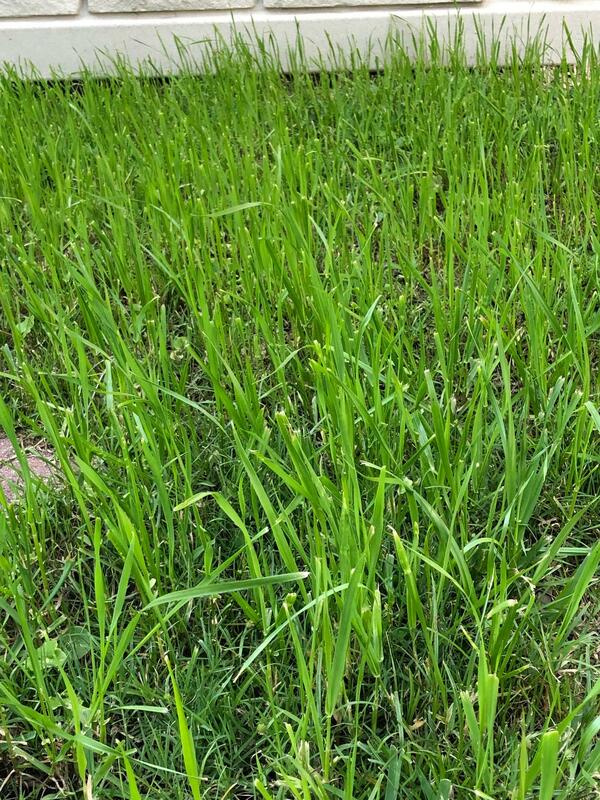 The torpedo grass I'm dealing with grows about 3 times faster than my centipede. I've lost the fight in my backyard. Been dealing with it for two years. I think I'm two weeks out from them coming kill everything, pull it all out, bring in new dirt and sod with St. Augustine. 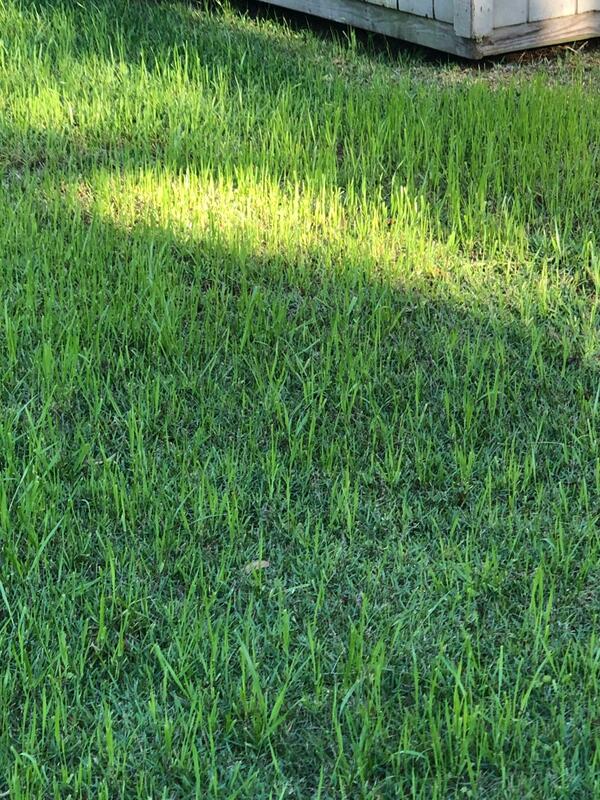 I have spots that will hold water for two weeks after a good rain. I'd bet that is what it is. 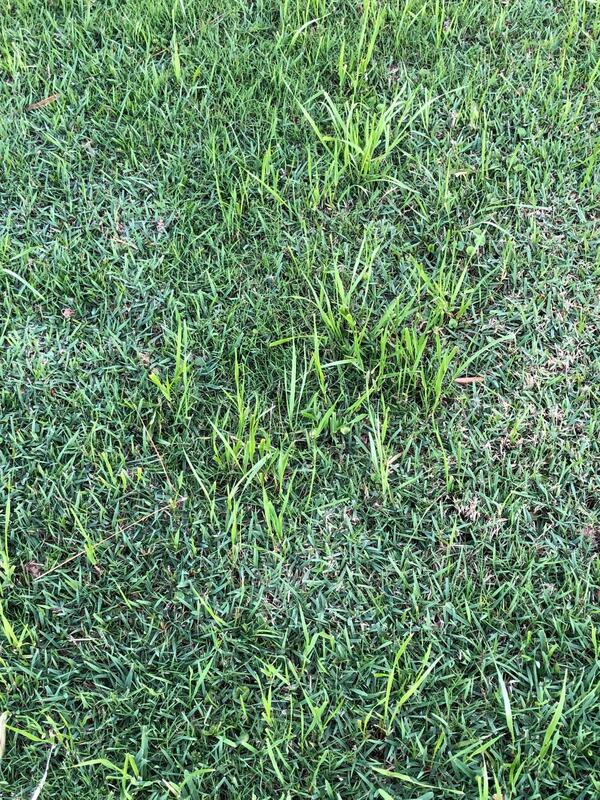 I overseed with annual ryegrass yearly, and it looks a lot like mine. Once it get established it grows quickly, and this time of year, the warm days and cool nights makes it grow like crazy. 4-5 inches a week is about what we are experiencing now. That's a lot of grass seed to blow into your yard, howveer. You might want to ask your neighbor if he happened to put down his excess or 'left over" in your yard. That stuff will get everywhere and grow, though--border gardens, monkey grass and liriope edges, cracks in brick patio, seams in concrete driveway, etc. And don't worry, when it gets really hot in a month it'll all die off.